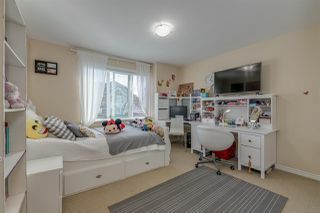 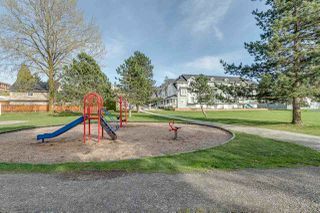 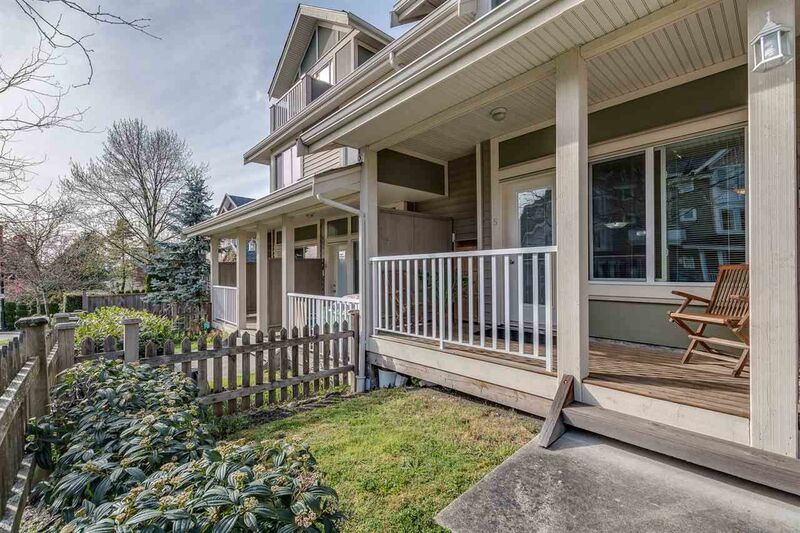 This amazing 9 years old is located in a quiet park side setting with 3 bedroom 2 bathrooms in a 1324 sq.ft living space with a great layout. 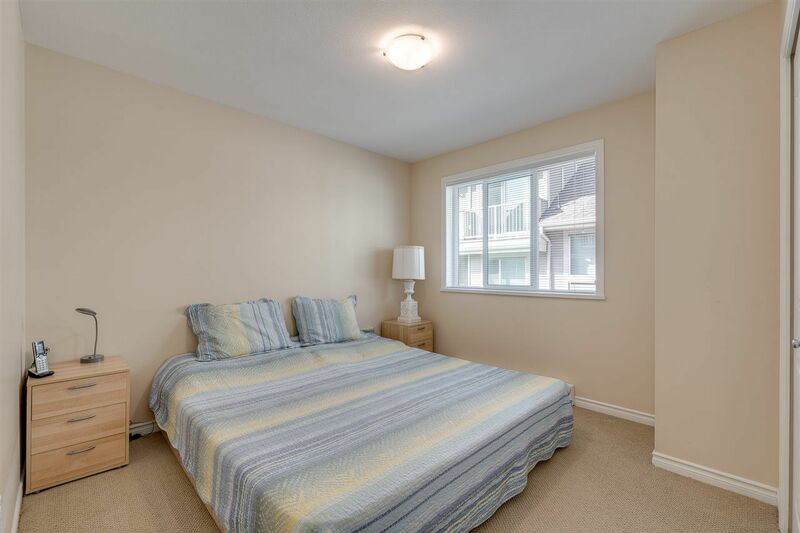 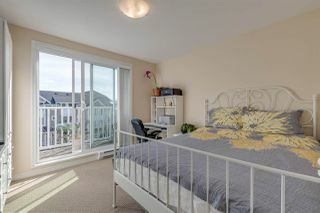 Main floor has living/dining area with kitchen, 2nd level, 2 bedrooms with bathroom, on 3rd level huge master bedroom/ensuite with a balcony overlooking the view. 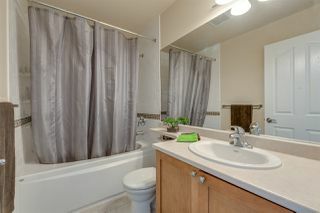 Built Green with environmentally friendly materials and great savings on bills. 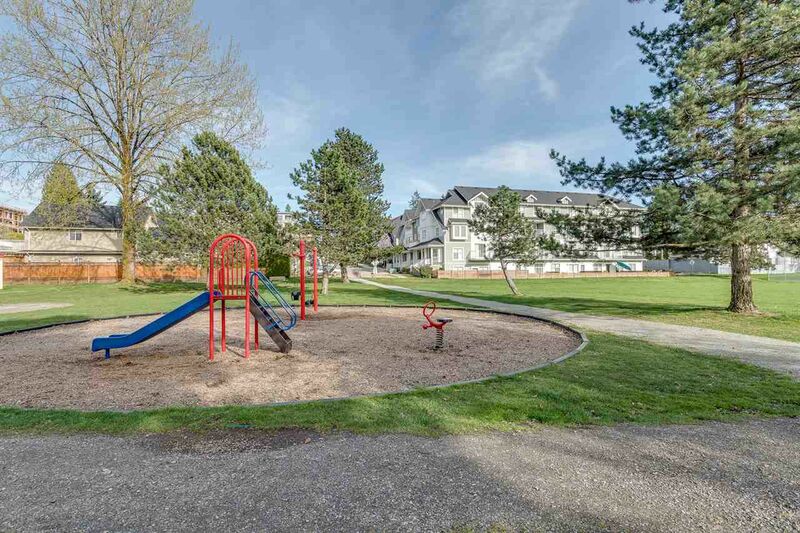 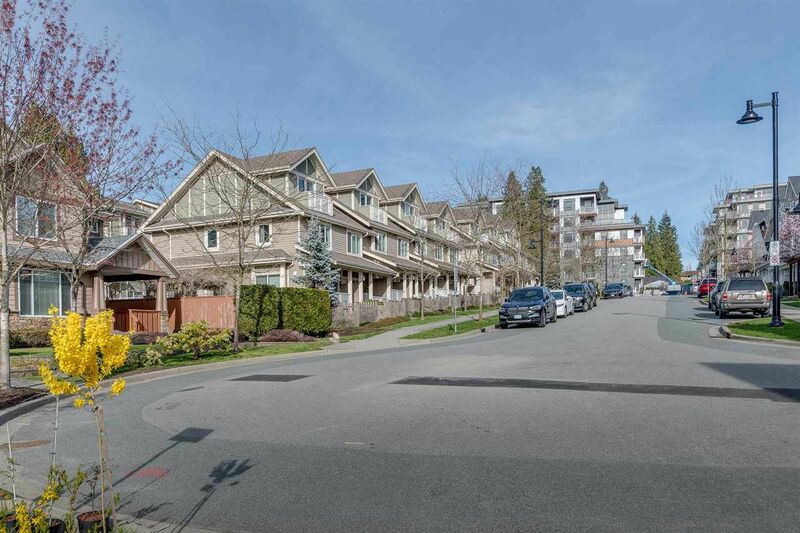 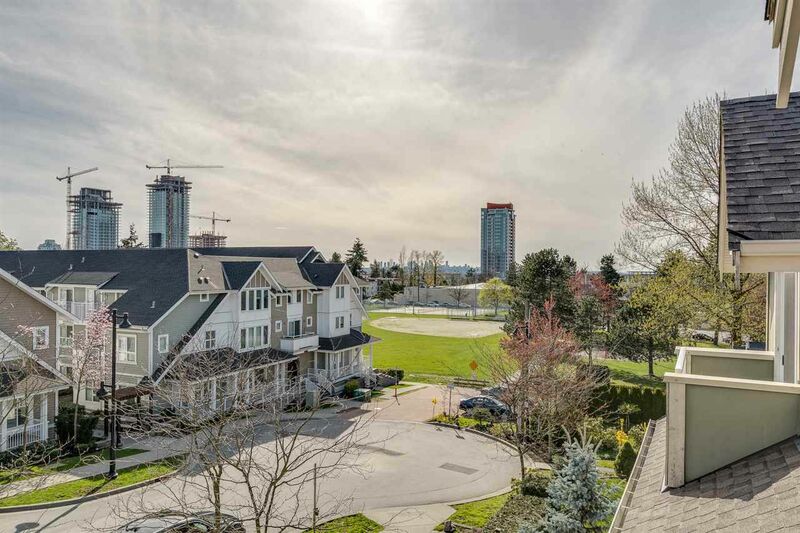 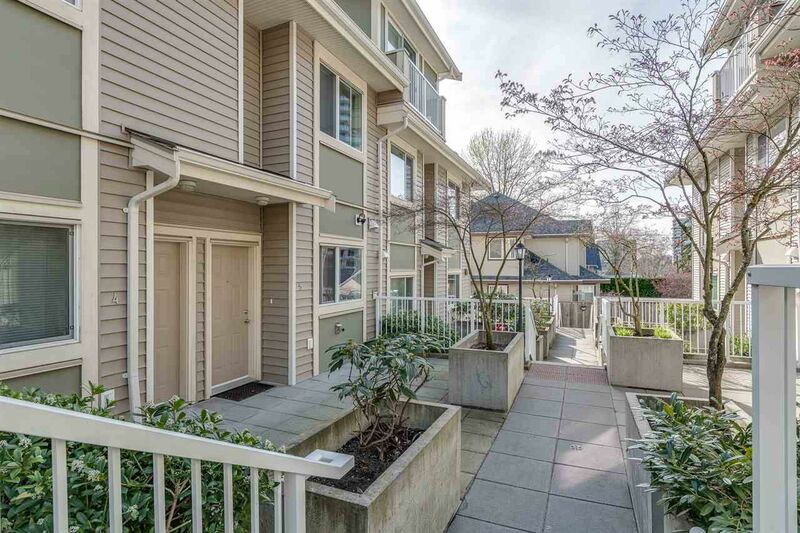 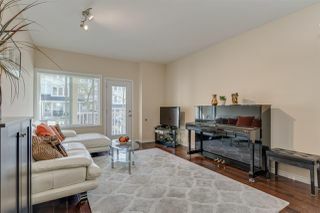 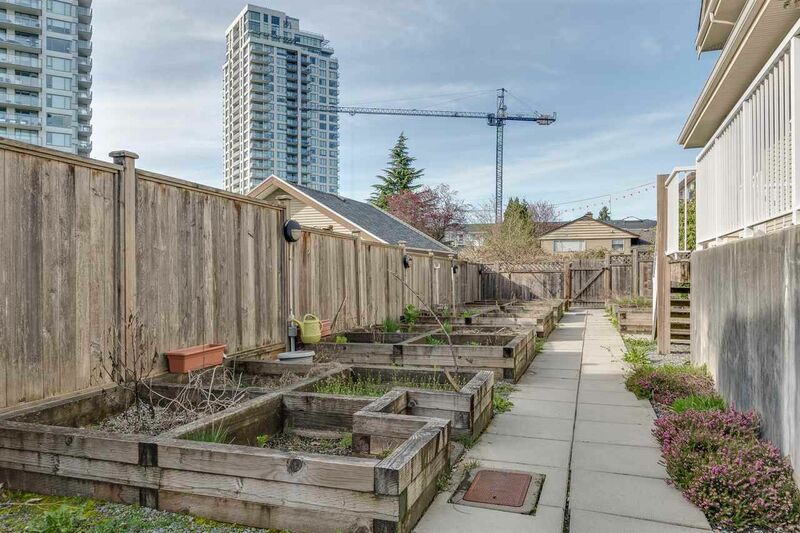 Lushly landscaped, fenced yard, secured parkade with parking, short walk to Evergreen Skytrain Station, great schools parks, shopping mall, Safeway and much more..... 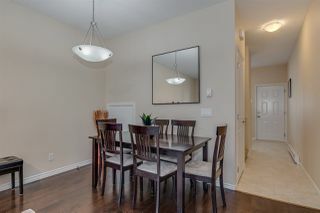 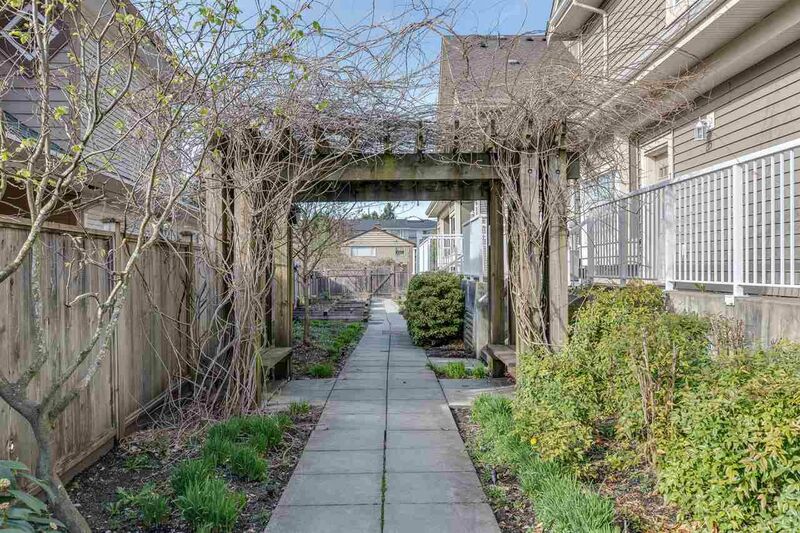 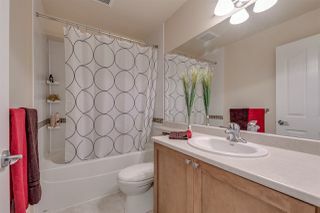 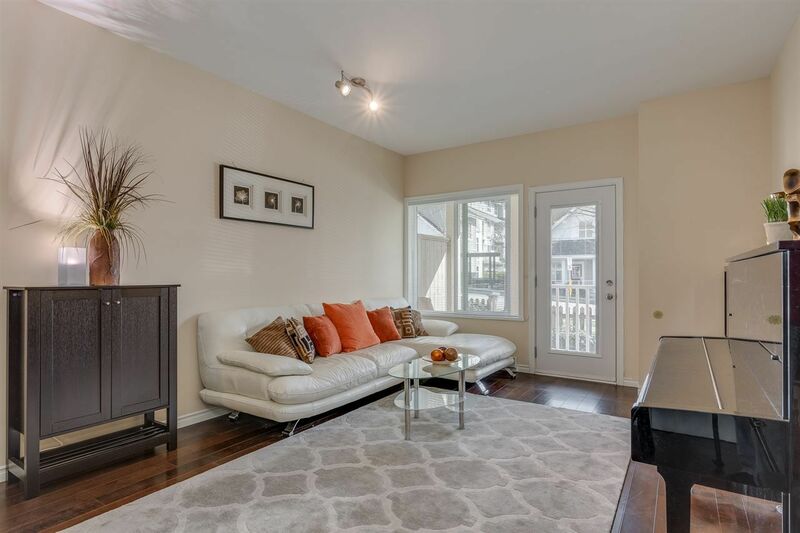 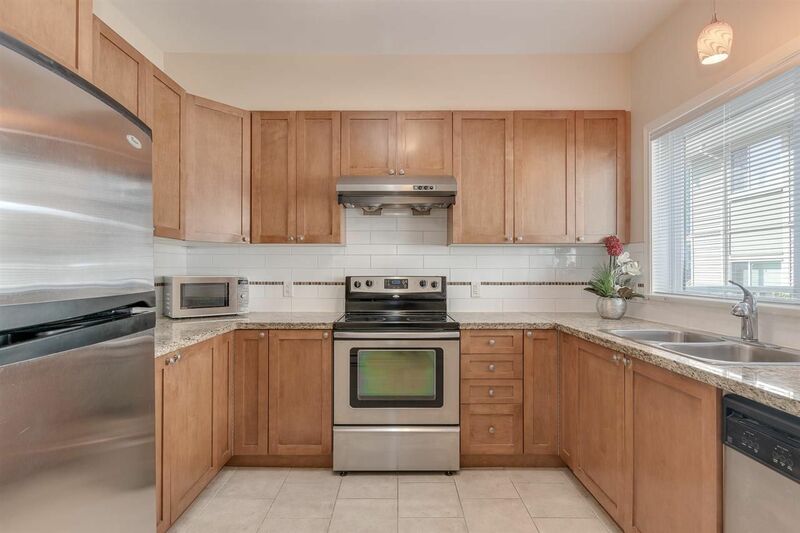 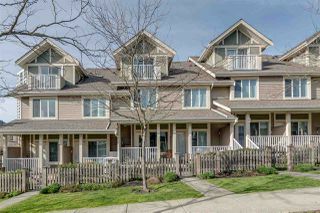 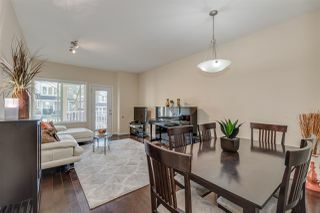 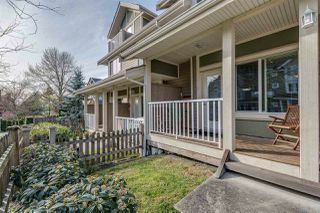 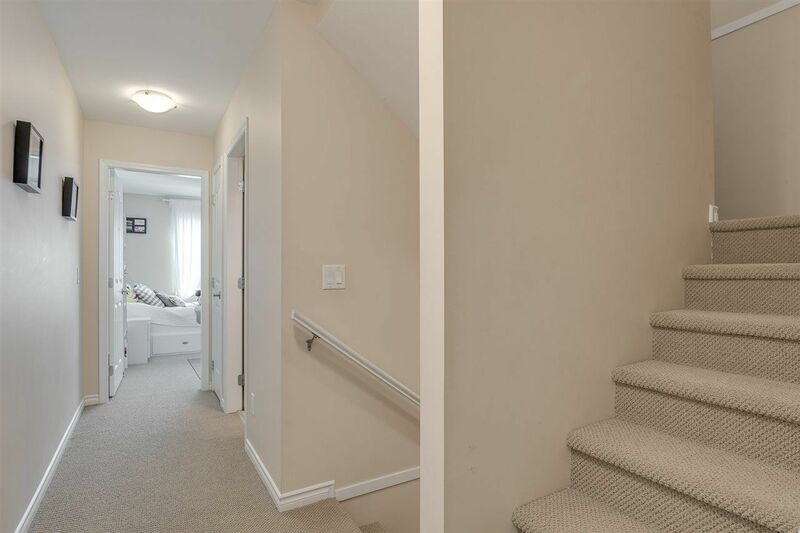 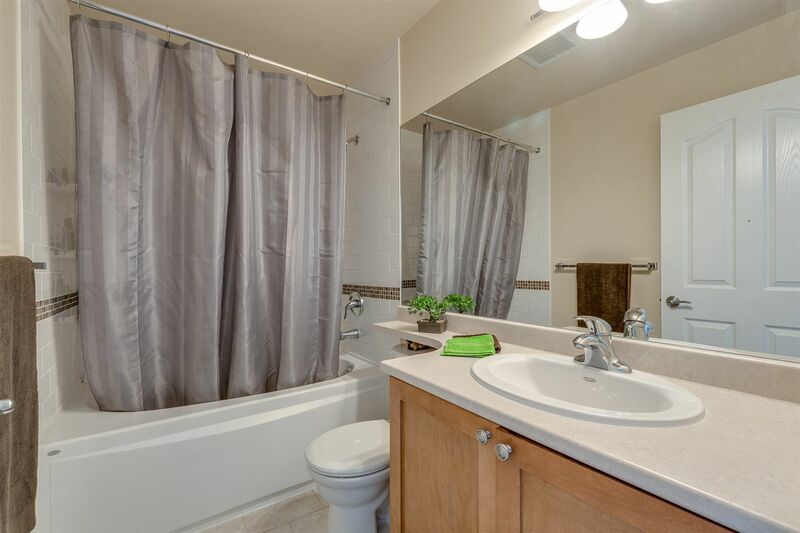 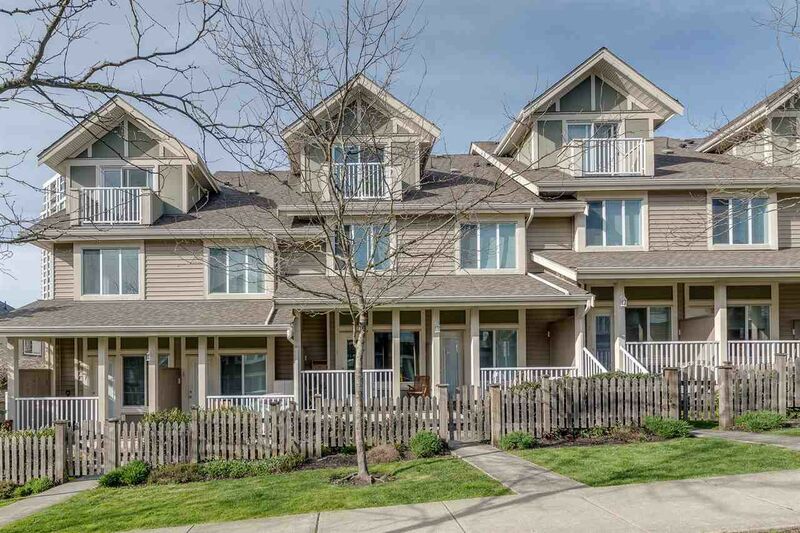 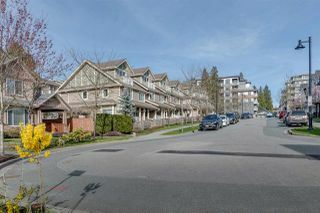 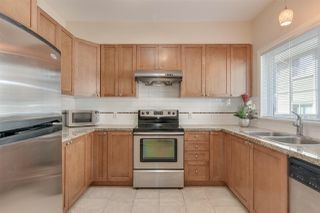 This townhouse has the functionality of a city location and the bliss of suburban living. 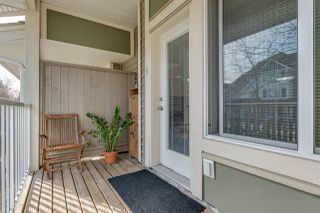 Open House April 20th/Sat 2-4pm.